You are currently browsing the tag archive for the ‘Hannah Verlin’ tag. 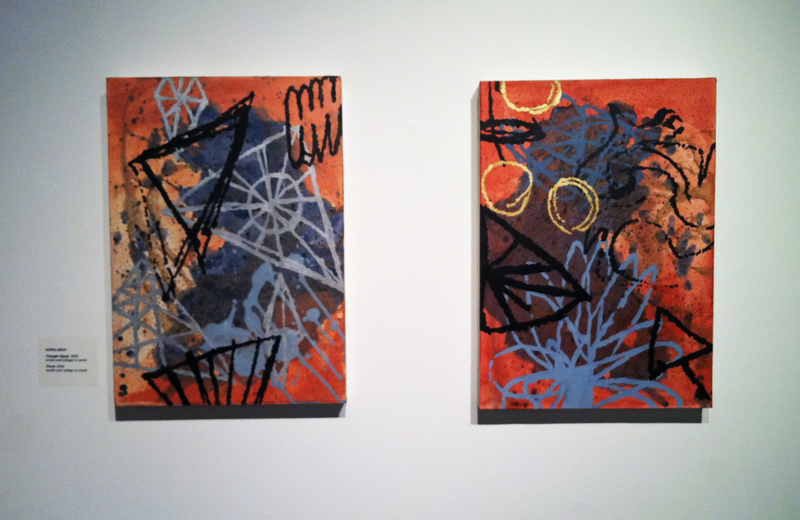 I am sharing a few highlights from my recent visit to some Boston gallery shows. 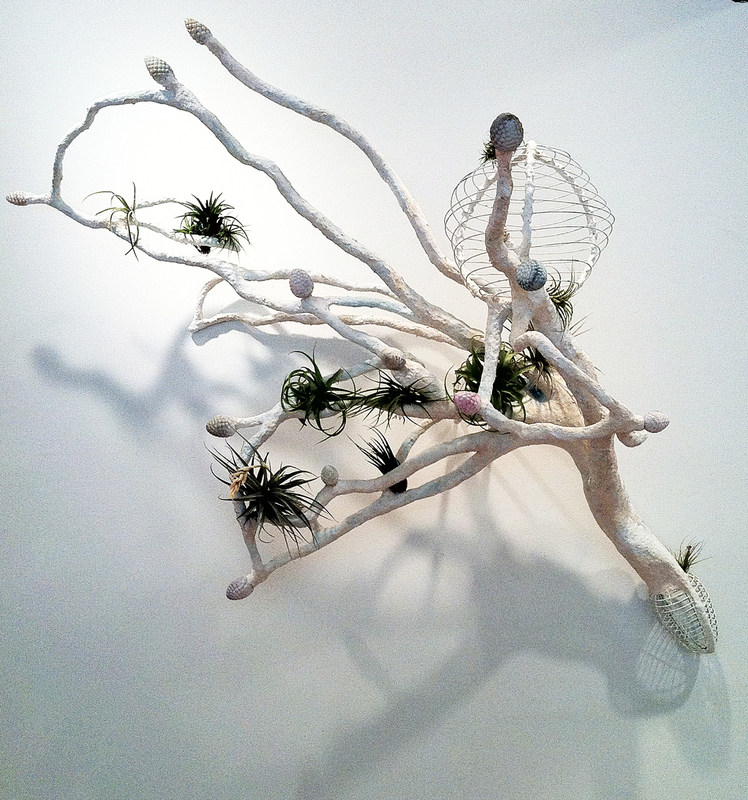 Without intention, the majority of work that I saw that spoke most directly to me was 1) 3D and 2) made by women. I have no explanation for either. 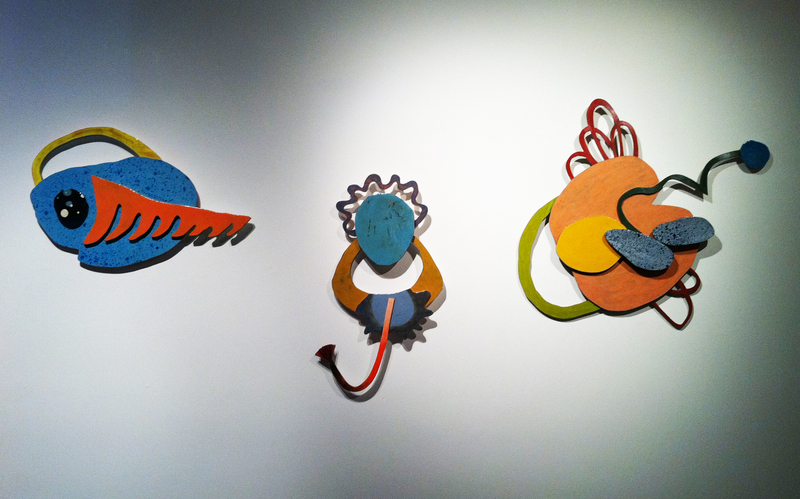 At Boston Sculptor’s Gallery, Jessica Straus and Hannah Verlin have filled the space with work that consistently demonstrates a deft-handed mastery and a signatory flair. I am a long time fan of Straus’ exquisitely wrought works (one of her pieces is in my personal collection) so this show is just one more chapter of work to be excited about. 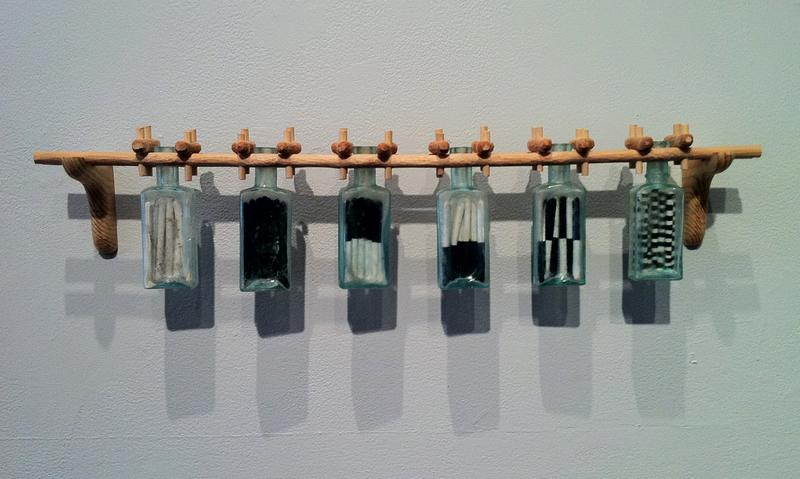 In addition to her signature wood pieces, Straus has incorporated glass bottles found in a river bed. 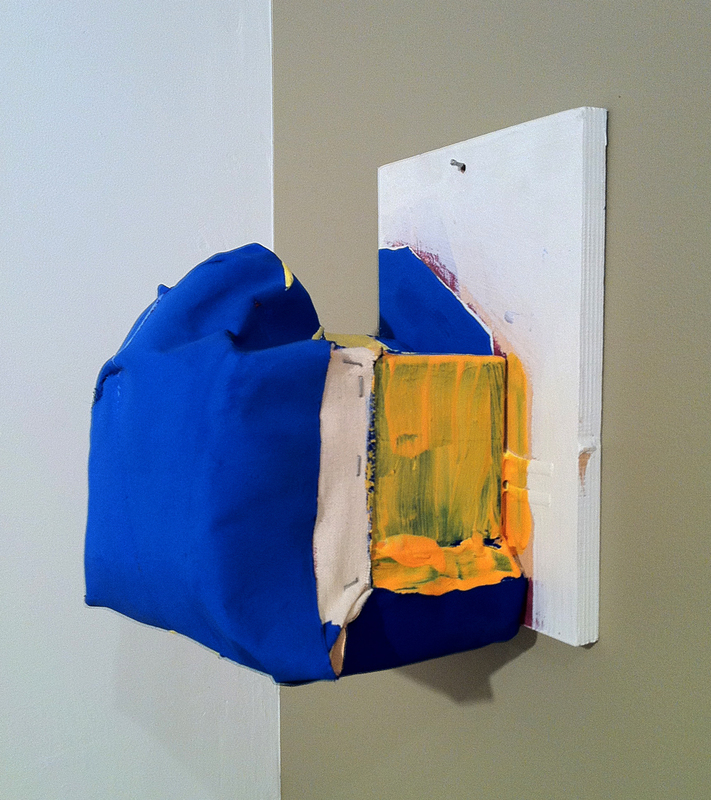 Hannah Verlin is a young artist and new addition to the coop gallery’s impressive roster. She is ready for prime time. 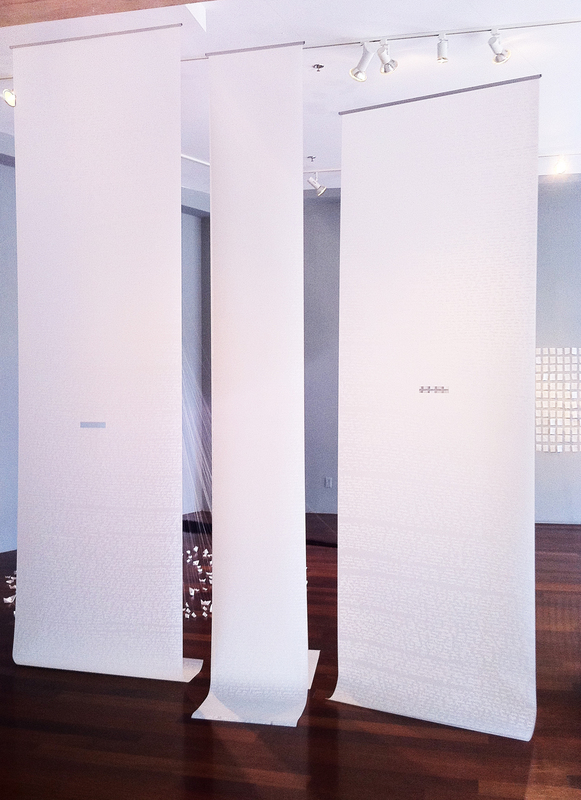 A must see show, on view through June 26. Straus makes wood seem pliant. 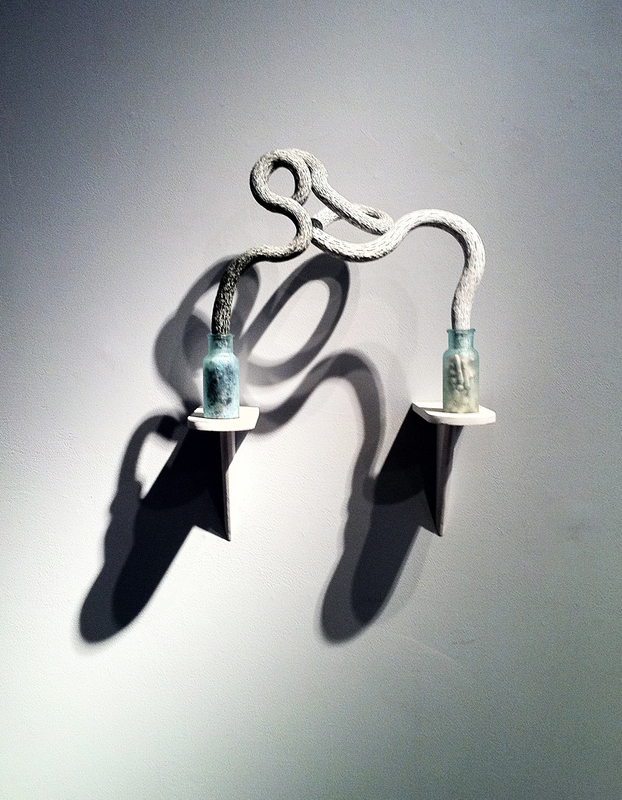 At Kingston Gallery, another pair of artists created their own kind of enchantment. Susan Scott and Linda Leslie Brown are witty, wily and sure handed. Both of these artists make viewing work fun. How can anyone not love these works? Brown’s structures feel organic, as if they might be growing while they sit or hang in the space. Scott’s structures are endearingly friendly and welcoming, as if they might strike up a conversation with you at any moment. 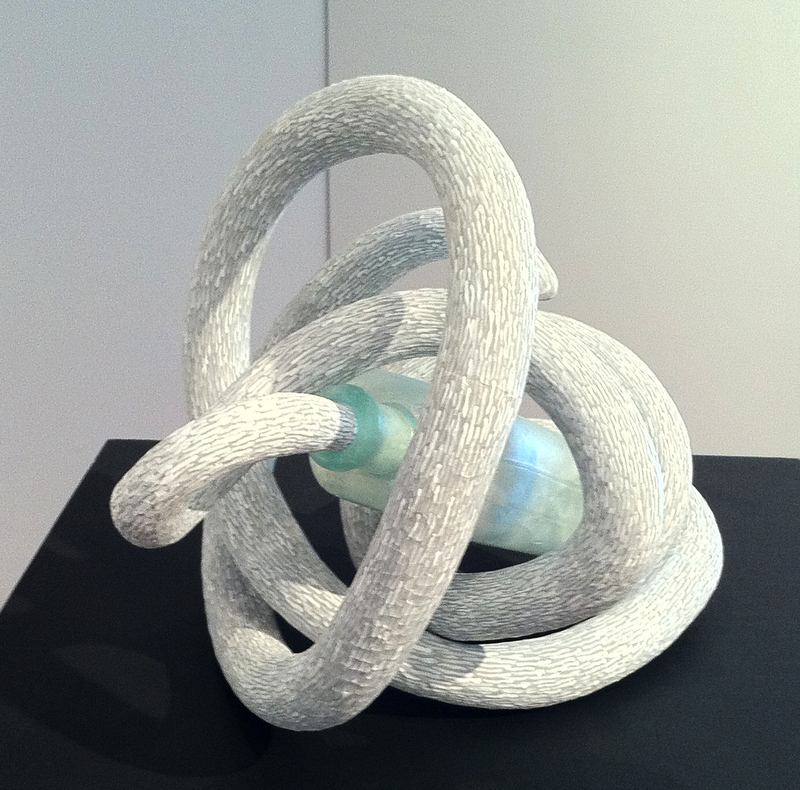 Adria Arch’s show at Danforth Museum featured both 2D and 3D works. Inspired by the doodles of her son, Arch’s work is full of glyphs that take on a life of their own. They feel enchanted, alive, mysterious.There was lots of magic in these pieces for me.